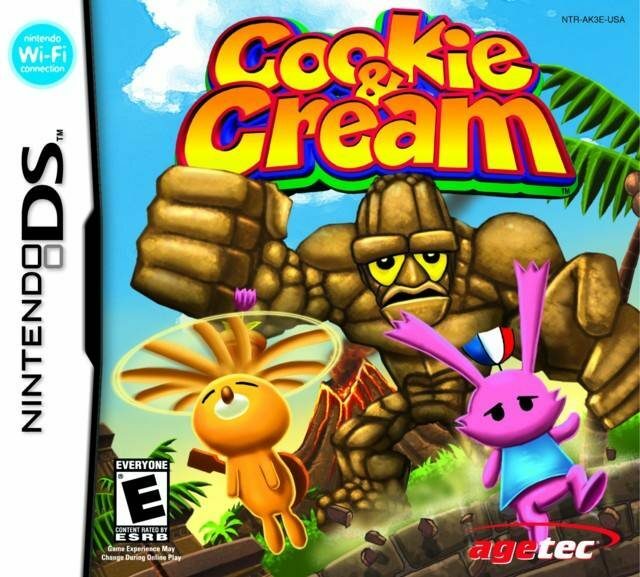 Play Cookie & Cream - Nintendo DS - Want to play retro games online and relive the golden age of gaming? Your favorite classic video games are here! Click to explore and play now in your browser! A surprisingly well-built and fun platformer by the same makers of Armoured Core. We need more games like this today.